What an epic party in Port Townsend! 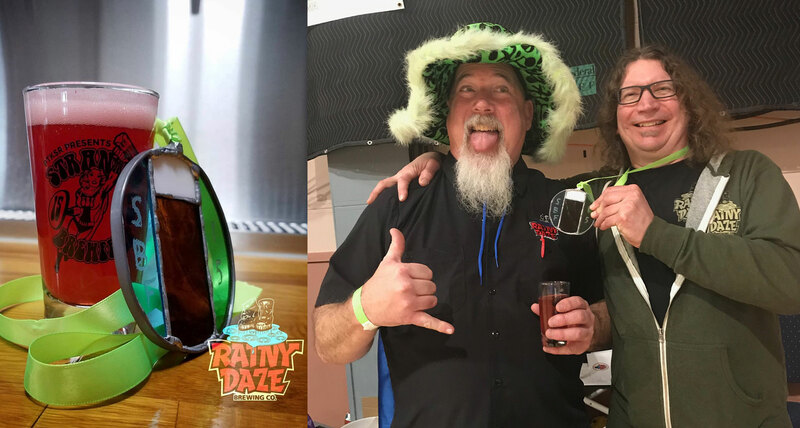 The 15th Annual Strange Brewfest was the best yet! This year we’re honored the women in the brewing industry, as well as the men. 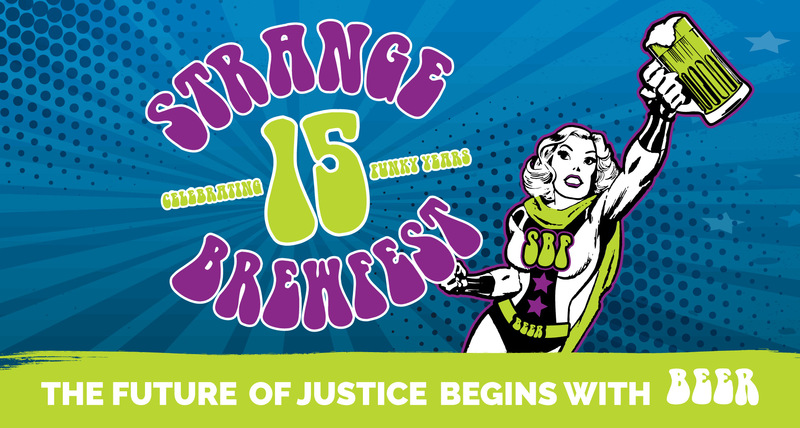 Our theme celebrated all brewers for who they are – strong, badass superheroes! Check out our Facebook page to see pics from this record breaking event!